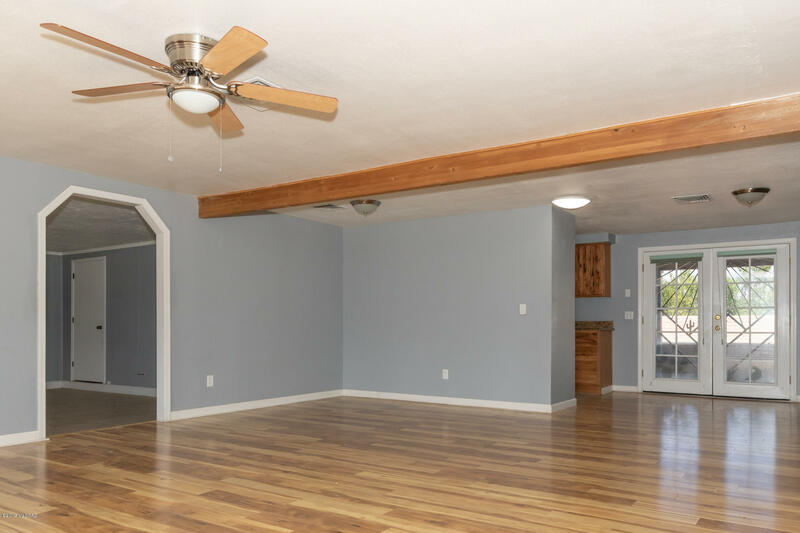 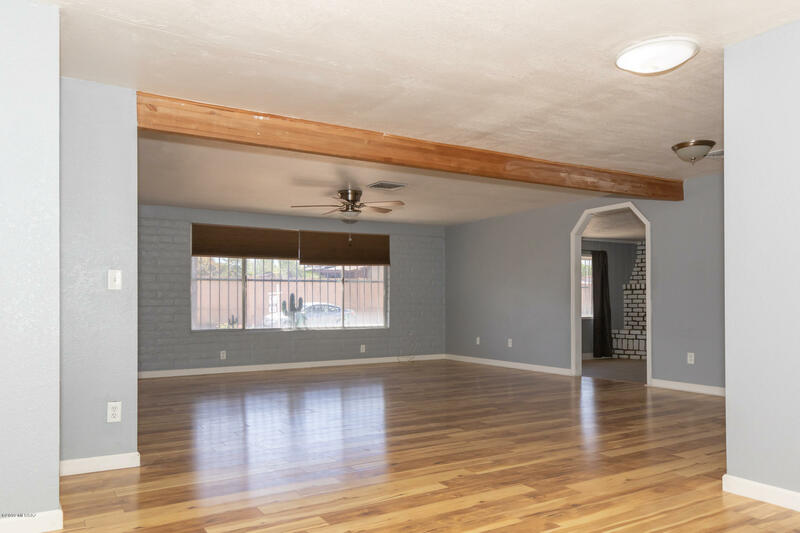 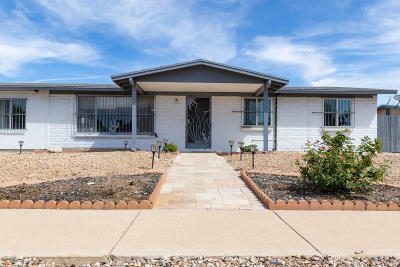 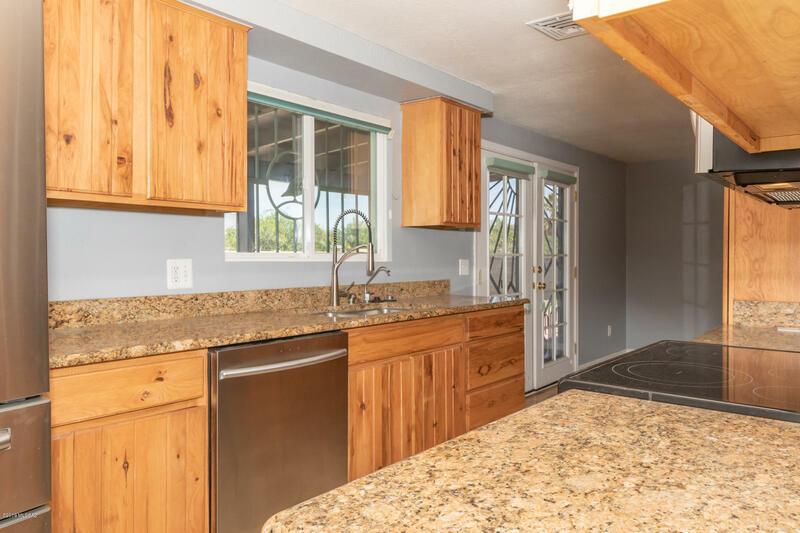 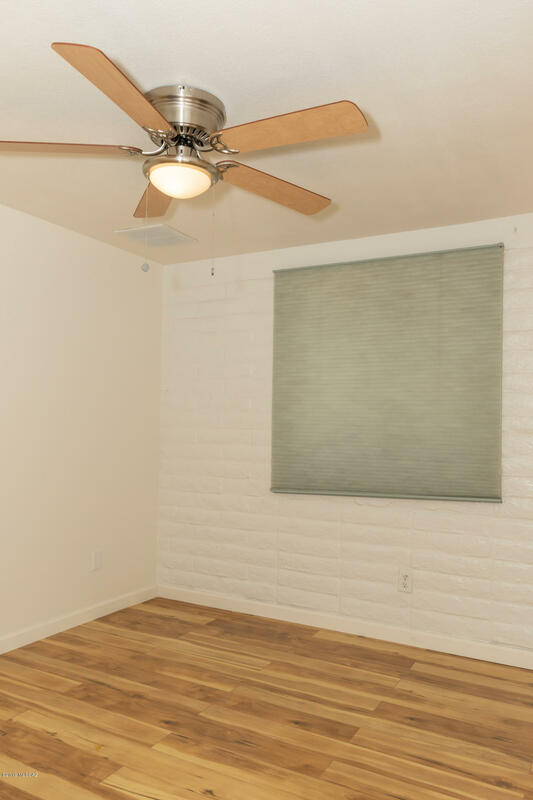 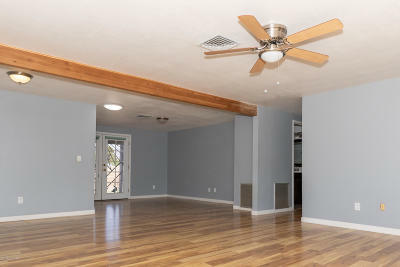 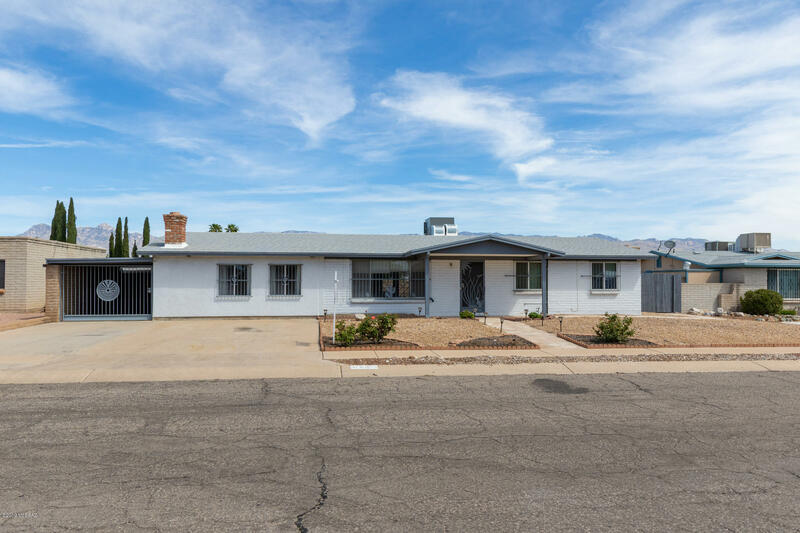 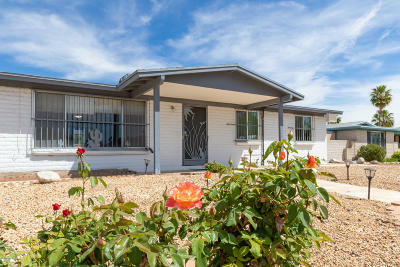 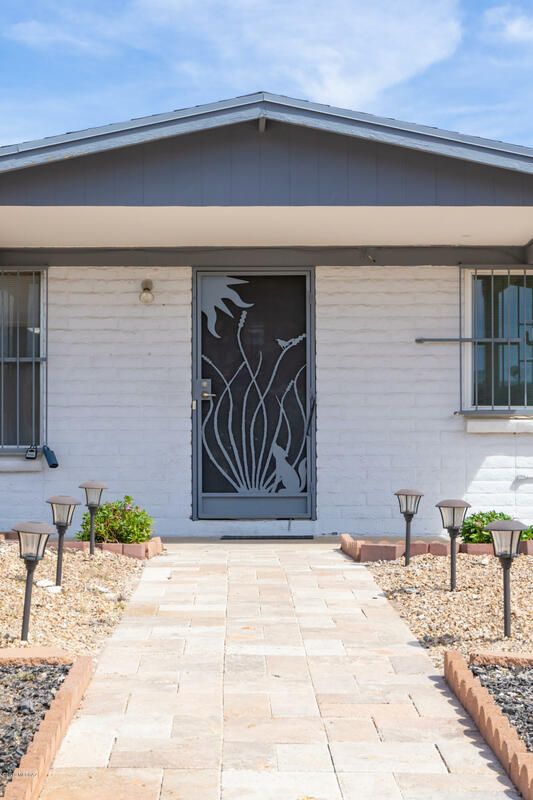 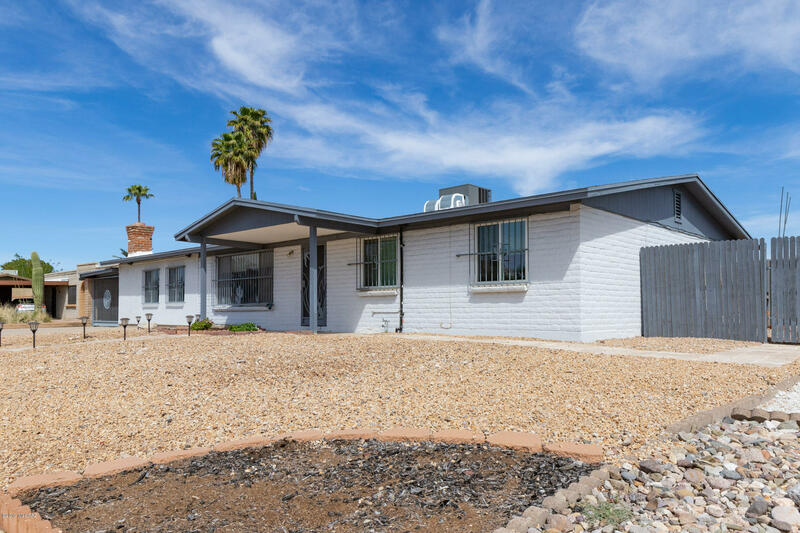 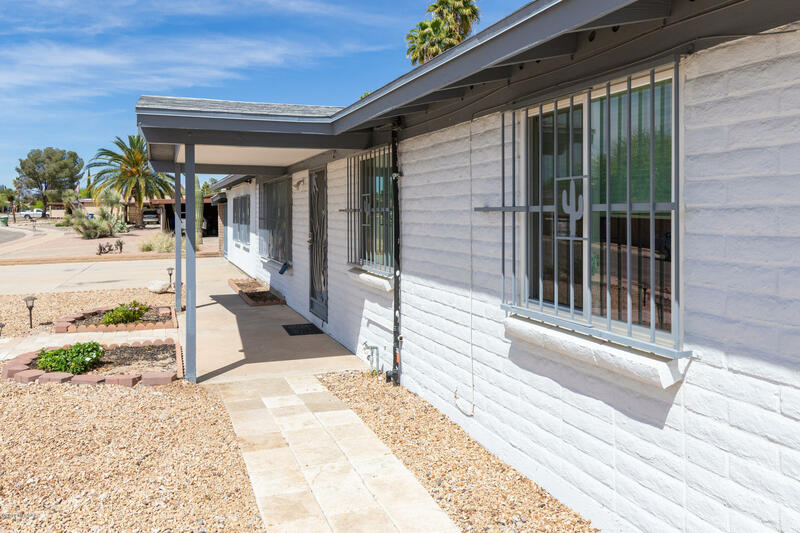 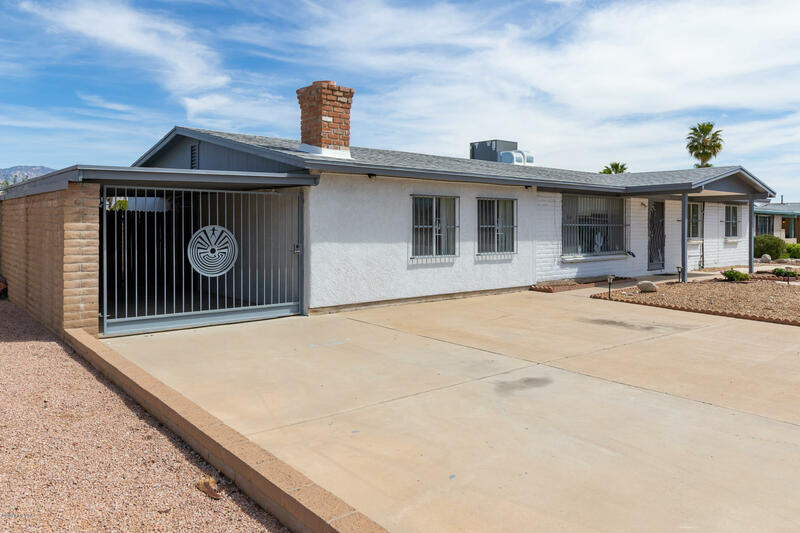 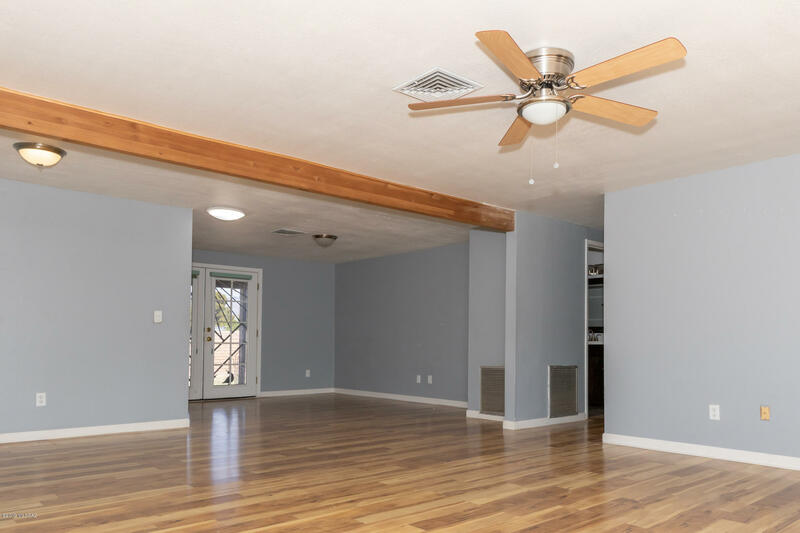 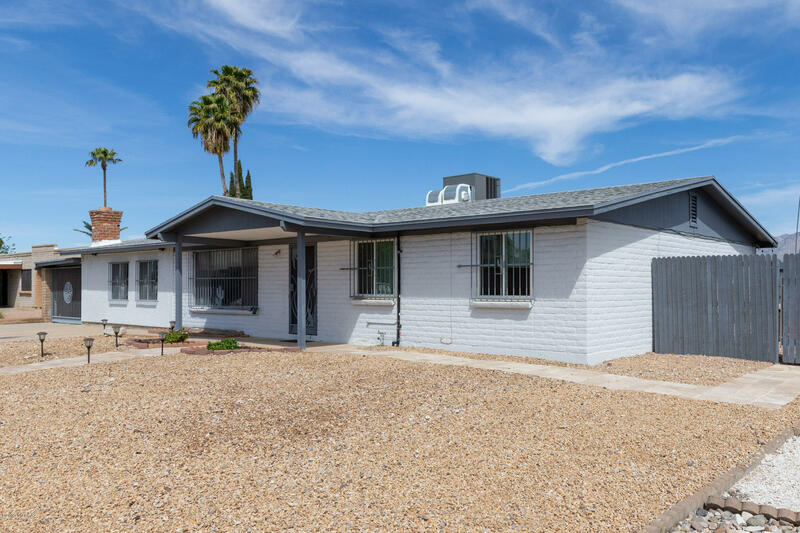 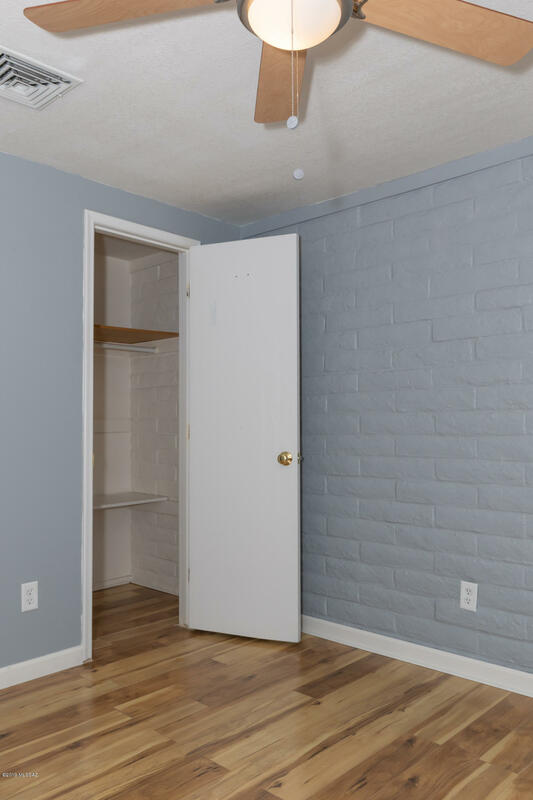 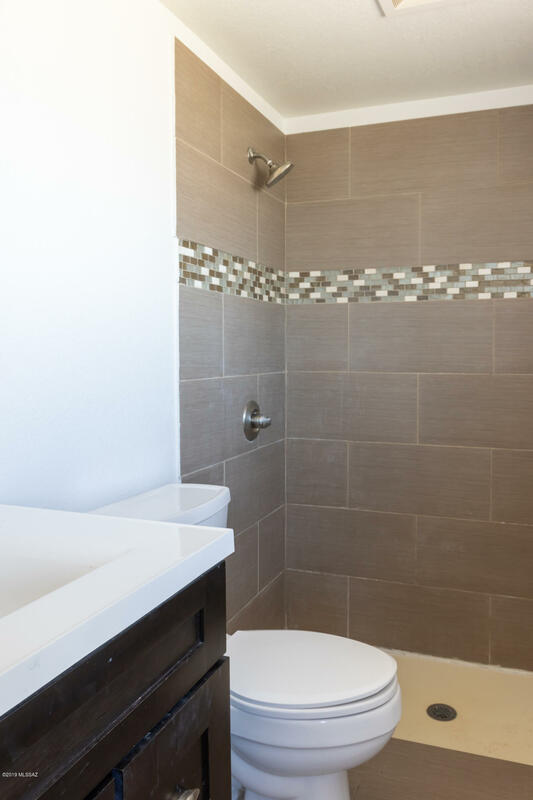 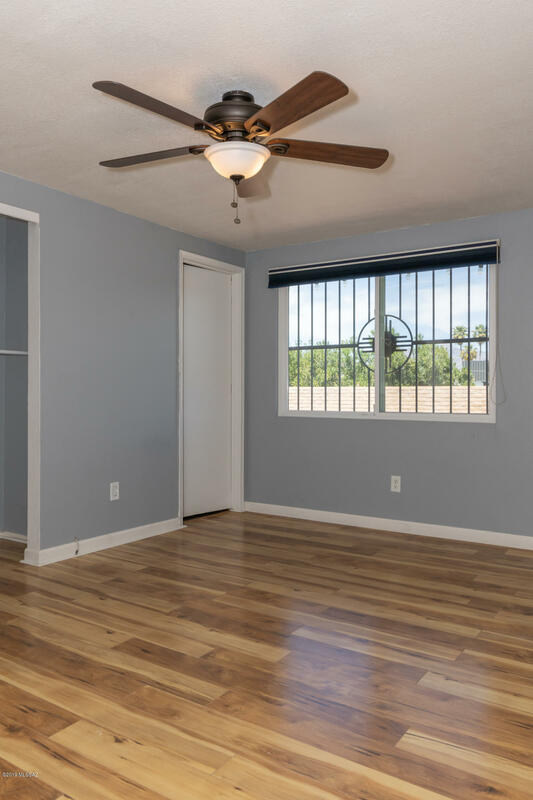 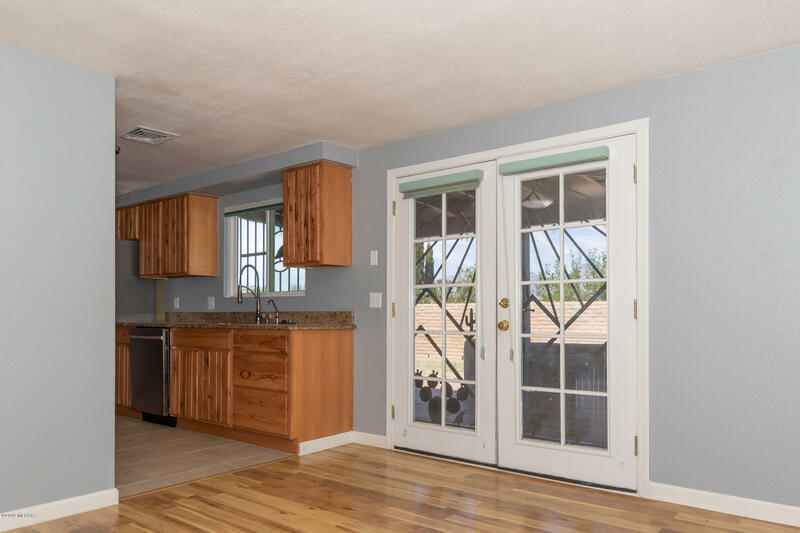 Move in ready and fully remodeled. 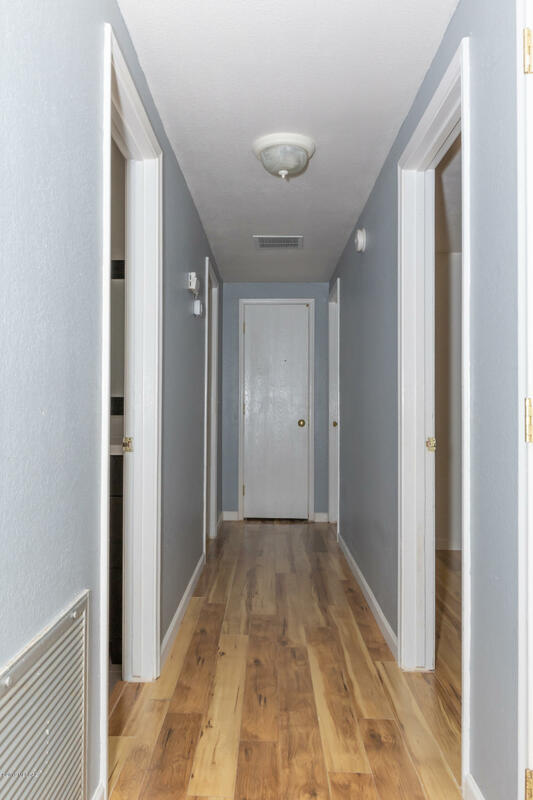 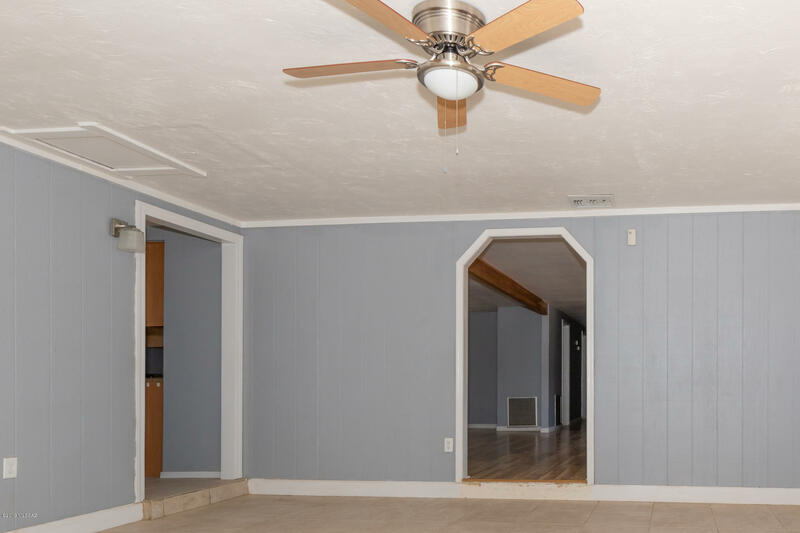 Newer HVAC, roof, bathrooms, kitchen, flooring, paint. 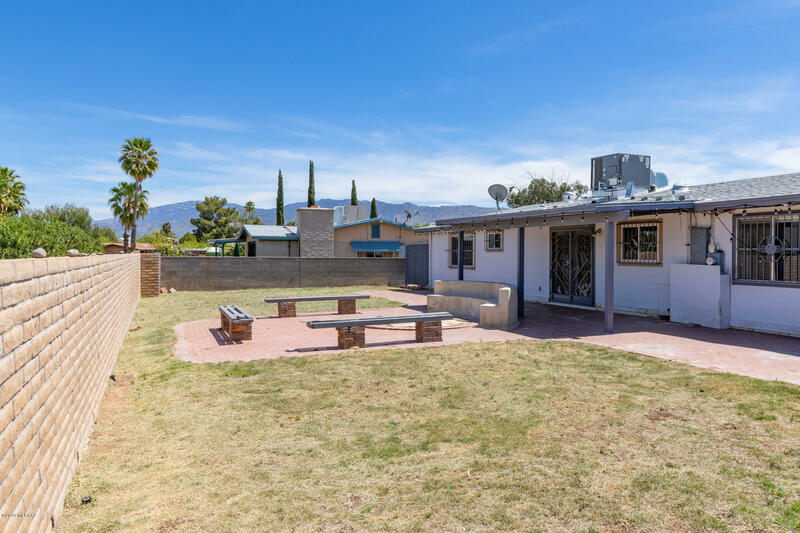 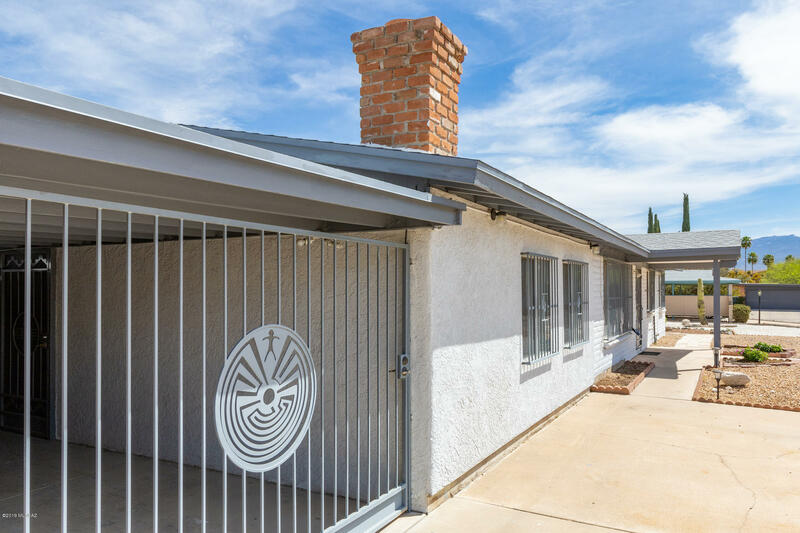 Includes an indoorworkshop, big back yard with mountain views, and separate fenced area for dogs. 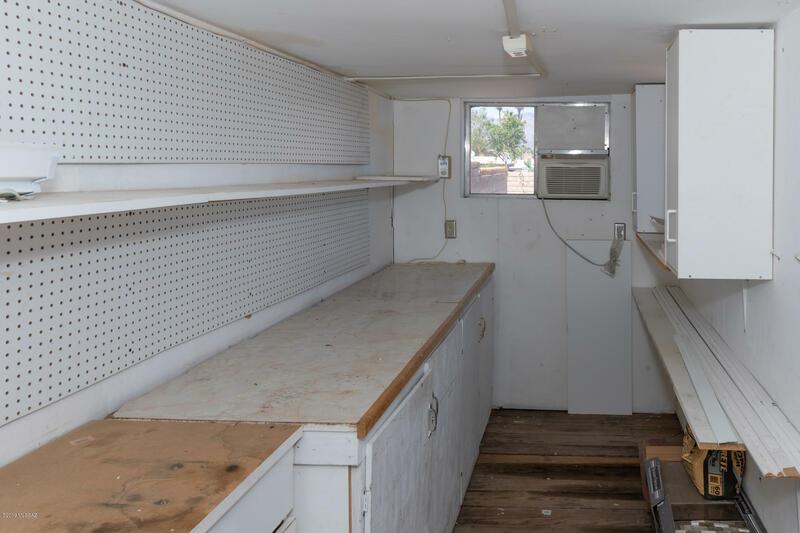 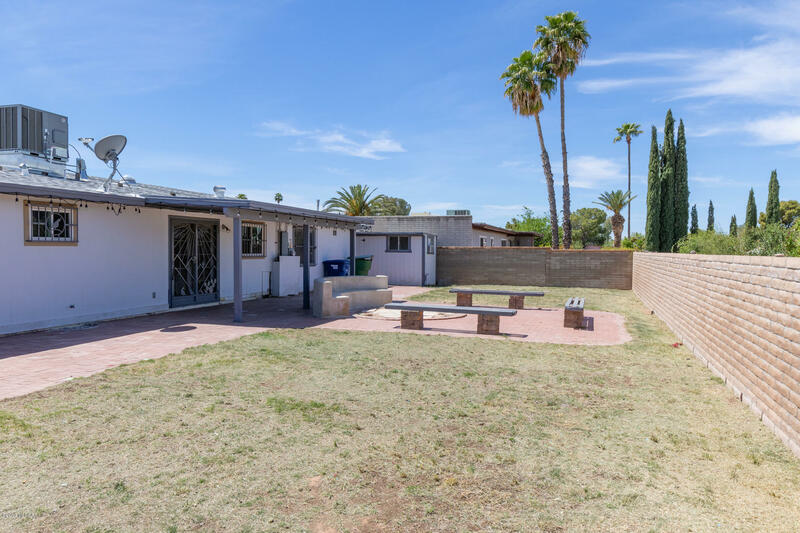 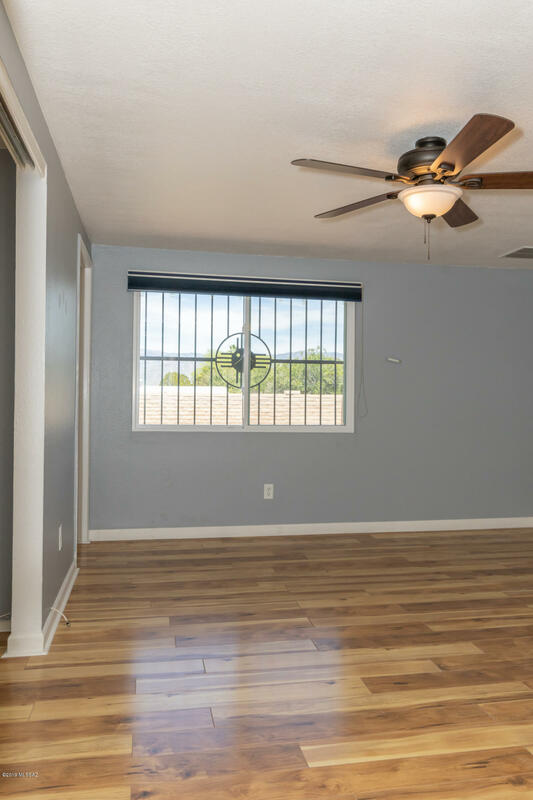 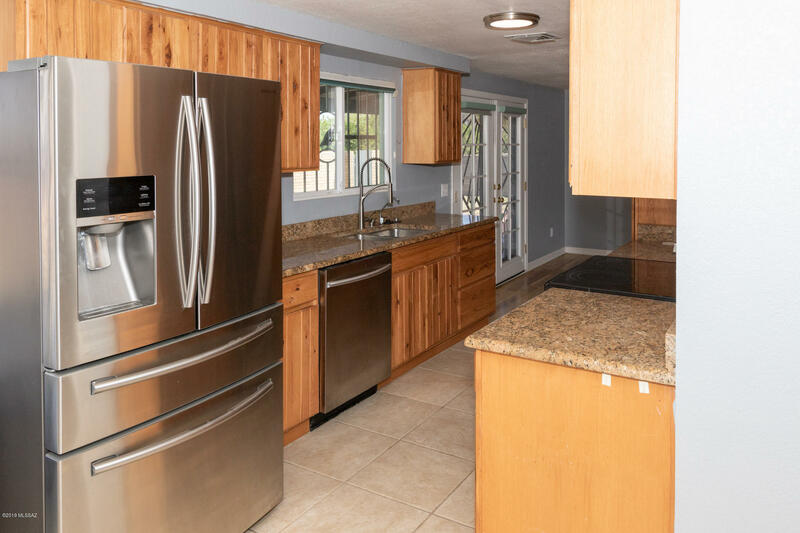 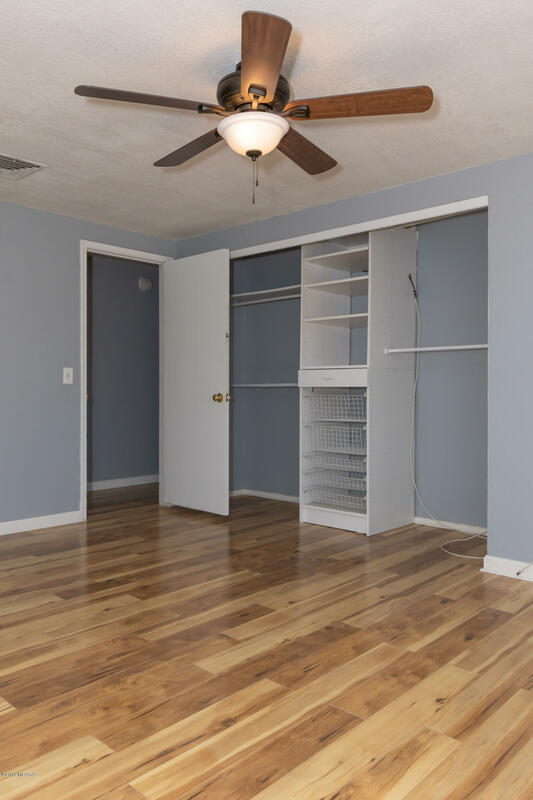 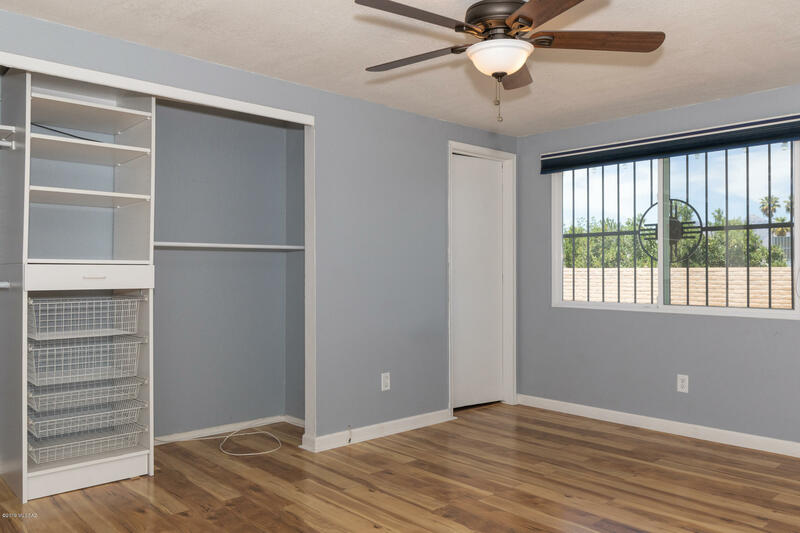 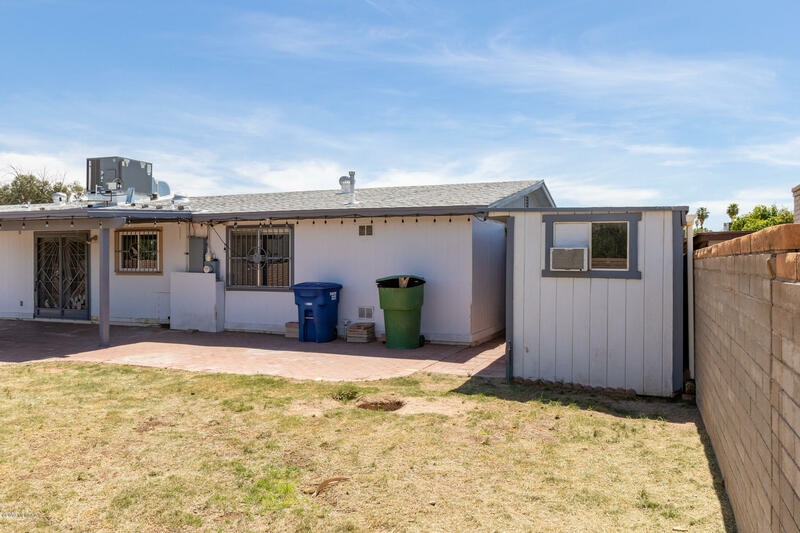 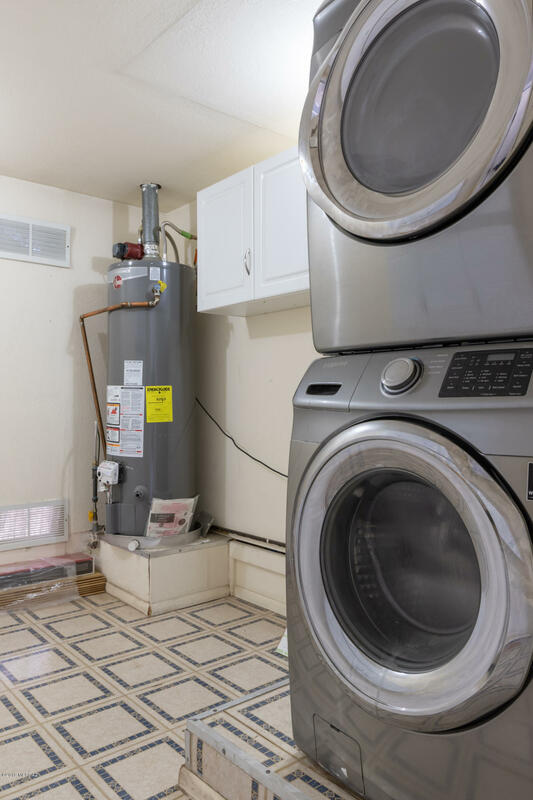 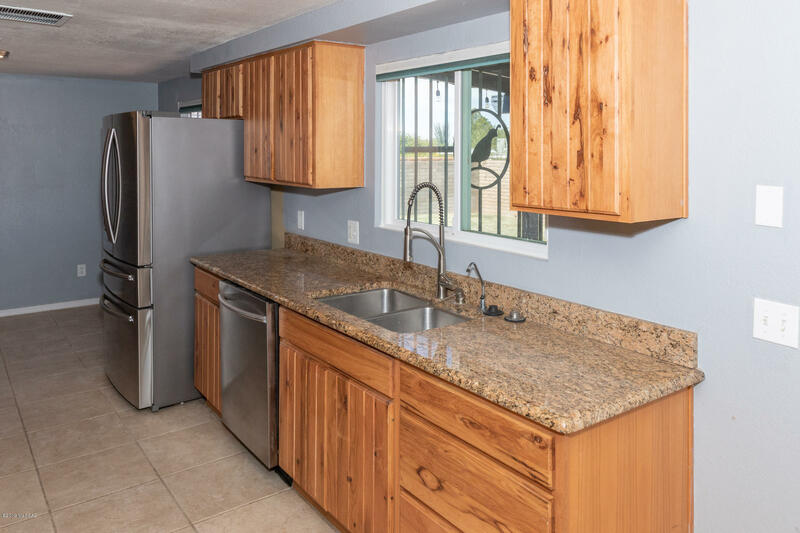 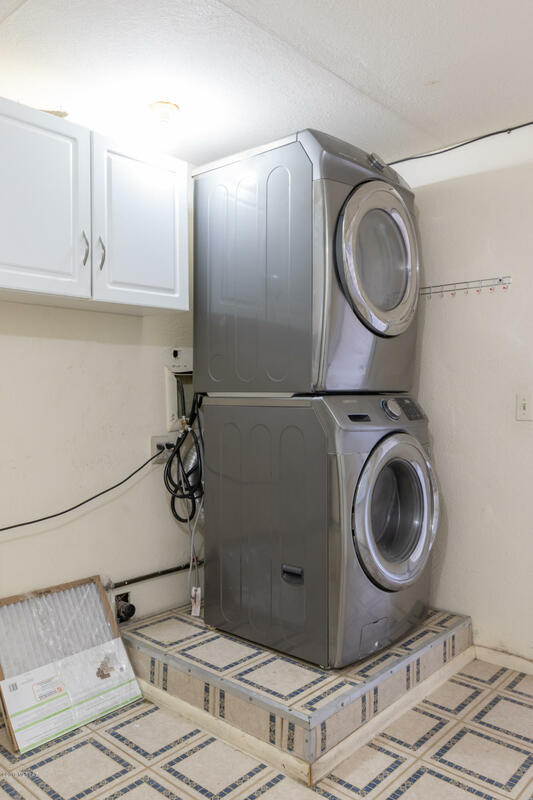 Open floor plan with a lot of living space, big laundryroom, and all updated stainless steel Samsung appliances. 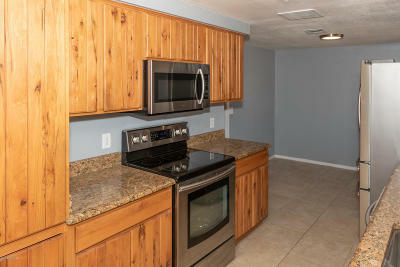 Includes washer/dryer and refrigerator! 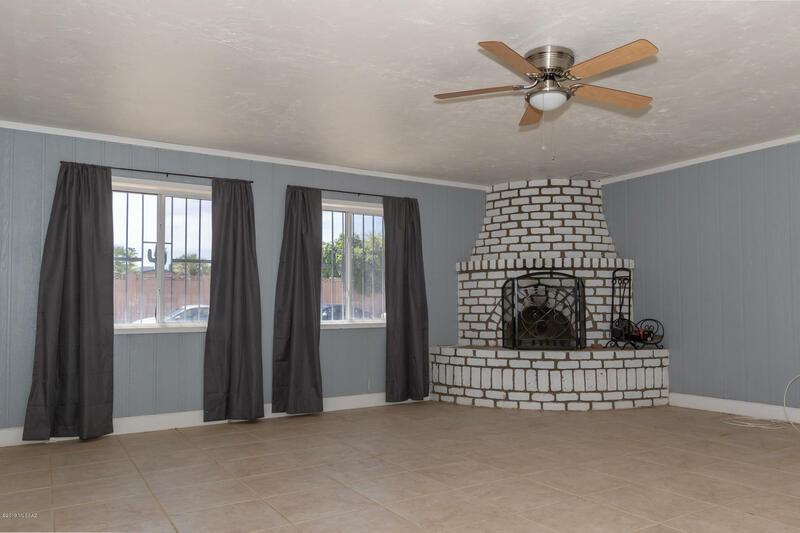 Living room and family room with fireplace, dining room and breakfast nook, plus updated bathrooms. 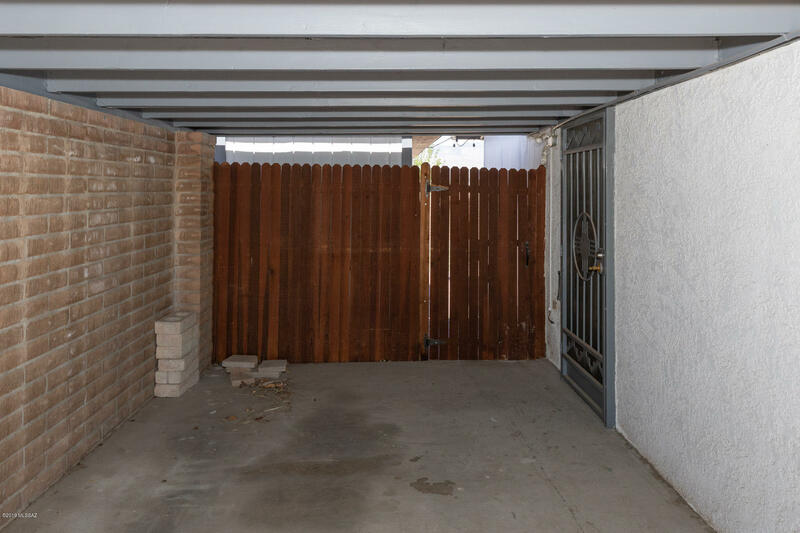 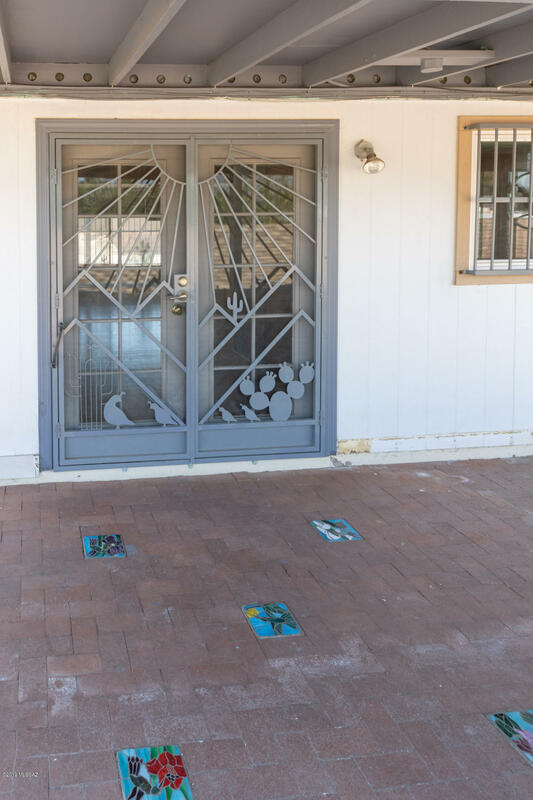 Lock your car inside the gated carport, and there is plenty of parking on the large concrete pad. 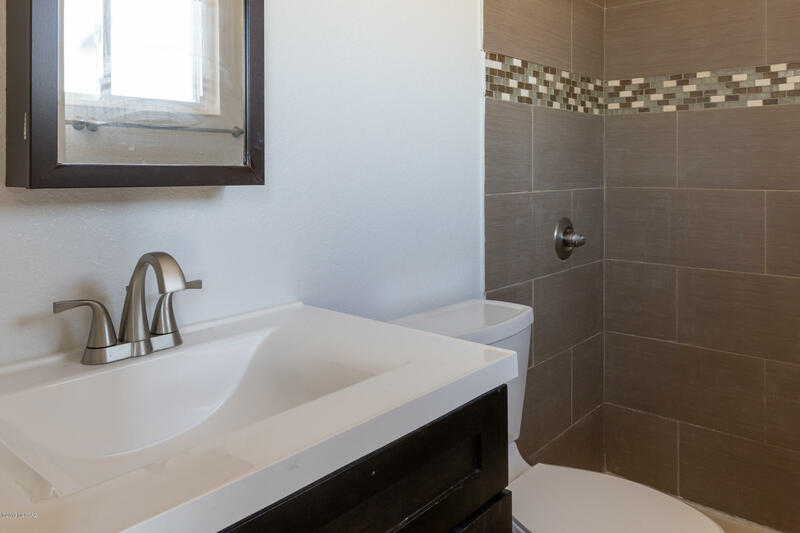 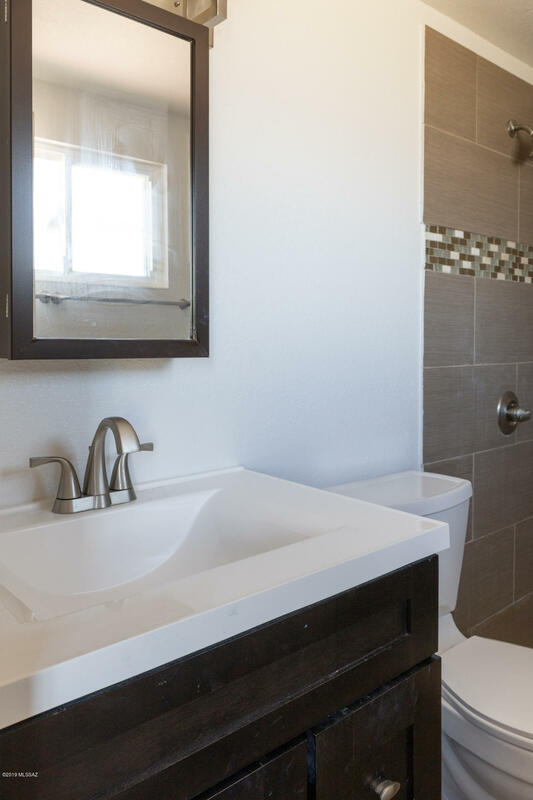 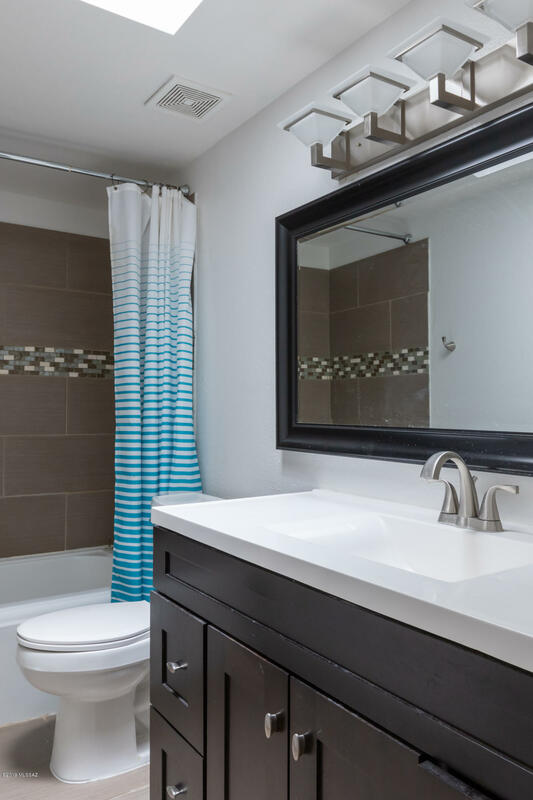 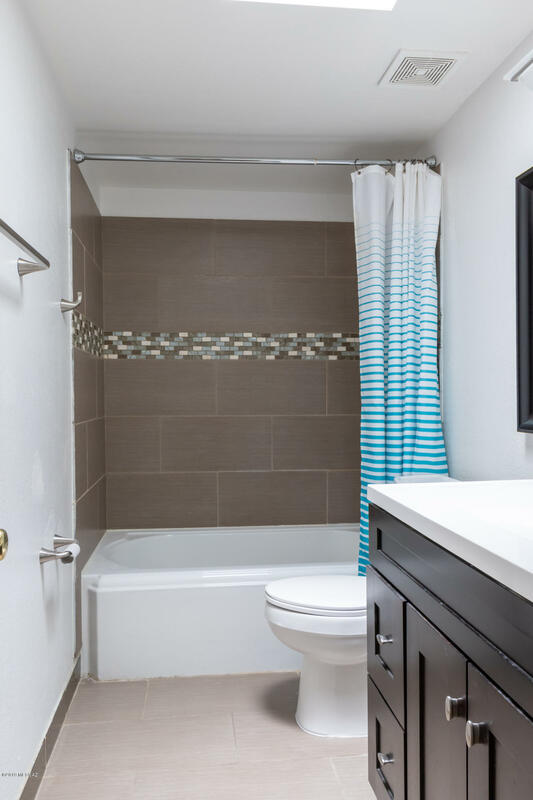 Close to parks, shopping, hospitals, schools, and even Starbucks. 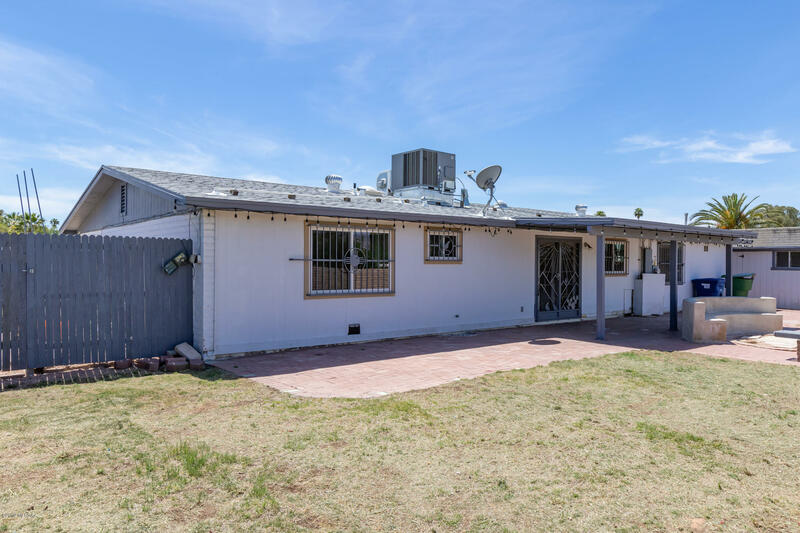 This home comes with a one year home warranty and with a full price offer we will pay $2500 in seller concessions/closing costs. Owner/agent is licensed to practice real estate in Arizona.